The outbreak was lifted on February 12. More than 100 businesses registered for the largest ever job fair in Grey County. More than 40 local tourism industry representatives attend the first Let’s Talk Tourism seminar of 2019. The significant weather event has been declared over. Offices across the county are closed due to the weather. Grey and Simcoe counties have completed a study to assess options for improving the intersection.  On January 24, 2019, Grey County Council, sitting as committee of the whole, voted to rescind the decision to combine beds from Grey Gables and Rockwood Terrace. Highlights include rescinding the decision to amalgamate beds from Grey Gables and Rockwood Terrace, applying for more bed licenses and more.